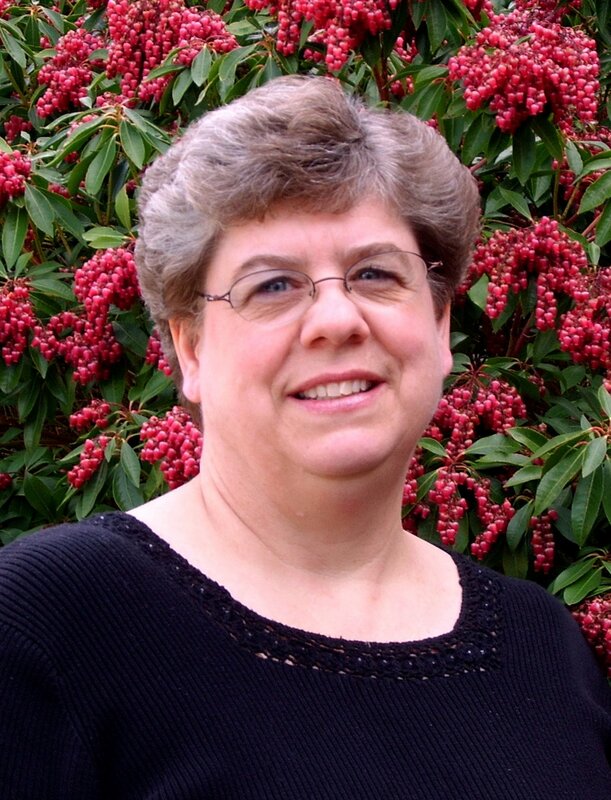 My name is Debbie and I am a licensed professional counselor in Astoria, Oregon specializing in adults and couples. What I enjoy most about my work with couples is helping them discover strengths and helping them understand and resolve issues at a level that allows for personal growth and transformation. I have a premarital program that helps couples strengthen their marriage by learning new skills and by exploring the not-so-obvious factors in a relationship such as expectations and experiences as they were growing up. You can contact me by calling my counseling office at 503-325-6445 or by e-mailing me at debbieloyd@msn.com.